WOW! 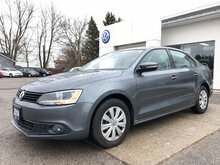 FINANCE THIS DIESEL AT 0.90 to 2.90% PERCENT UP TO 72 MONTHS O.A.C with VW Assured Certified Pre-owned, Fully reconditioned 112 POINT INSPECTION, 6 month Roadside Assistance, Car Proof history report available. 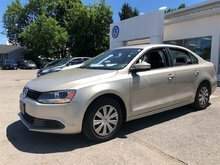 Low finance rates available up to 72 month term. 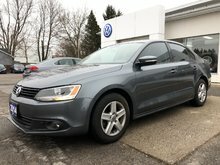 Well equipped with bluetooth, sunroof, heated front seats, and so much more. 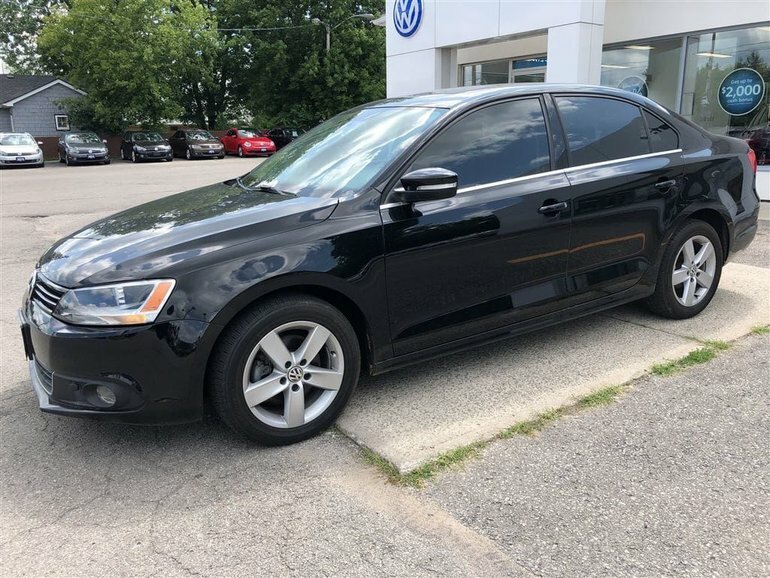 Call today to arrange your test drive at Simcoe VW...just a short drive from Toronto, Kitchener-Waterloo, London, Hamilton, Cambridge, Tillsonburg, St. Thomas, Brantford, Woodstock and Cayuga. 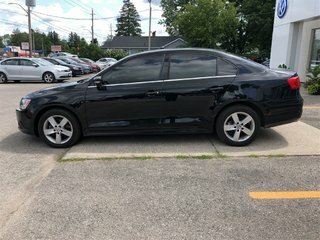 The price of this vehicle does not include license fee and HST. Reasonable offers are welcome and we accept trade ins. We can arrange to ship this vehicle anywhere in Ontario, some conditions may apply. 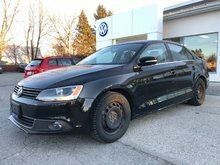 Interested by the 2014 Volkswagen Jetta 2.0 TDI Comfortline..DIESEL ?